In a front page advertisement in Daily Times Wednesday, the electronic media watchdog listed the following ‘facts’ and clarifications while also asking a few questions. PEMRA tried to initiate the process of digitalization in 2011 for the first time but some elements with vested interests impeded the process. The allegation regarding issuance of DTH license to foreign companies is totally baseless. The auction of this license is being conducted under Section 25 of PEMRA Ordinance, which bars foreign companies to even enter the process. All 12 shortlisted companies are Pakistani. The allegation of damaging the business of cable operators is as ridiculous as saying that PEMRA has not taken the media industry into confidence on the DTH issue. PEMRA welcomes any attempt for consultation by PBA and feels it pertinent to mention that it is PBA that is not in favor of taking PEMRA into confidence and has approached the courts more than 380 times against the authority. This clarification is essential that as a result of a successful operation against illegal Indian DTH, a large number of the same have been removed from the market, which is now being replaced by Pakistan’s own DTH. 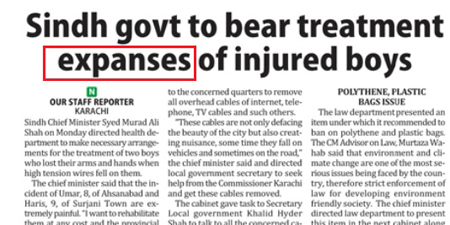 Therefore the allegation that cable operators’ business will be affected by it is far from reality. PBA’s advertisement against DTH and modern technology is very surprising. 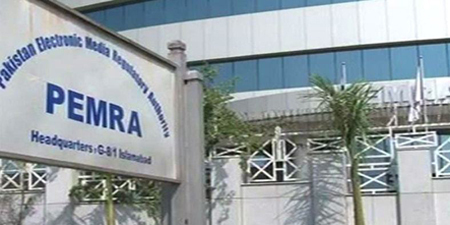 It is on record that when PEMRA started the process of launching new TV channels, it was PBA that opposed this process and got a stay order from Sindh High Court arguing that the present obsolete system did not have the capacity for more channels and that PEMRA should first digitalize the present system before issuing licenses to new channels. What is the reason behind this contradiction? 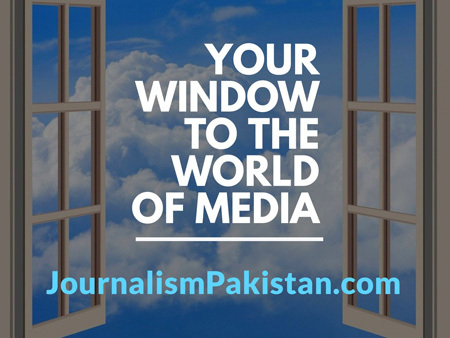 (In August 2013 PBA also reiterated its stance in a letter to PEMRA). The allegation by PBA on PEMRA regarding no consultation is totally baseless. In a meeting presided over by Finance Minister Ishaq Dar on 20th November in Lahore, representatives of cable operators, PEMRA and PBA mutually agreed that PBA or cable operators would not oppose DTH license. However, companies obtaining DTH license would not start operations before 2017. Cable operators were assured in the said meeting that their other demands will be duly considered and a high level committee was also constituted n this regard. After this agreement and despite fulfilling all conditions, the sudden opposition to Pakistani DTH is beyond comprehension. Why is licensing of any new channel not being allowed in the country since 2010? Why dubbing of programs of informational TV channels from English to Urdu is being opposed by PBA? Why different petitions are being filed in different courts seeking stay order against DTH despite the fact that Supreme Court has already issued an order in 2016 stating that no stay order would be issued on the auction of DTH license and that PEMRA should continue performing its duty? Why PBA is not paying its dues (which are estimated to be Rs8 to 10 billion) to PEMRA? Meanwhile the PBA in their advertisement published in Dawn Tuesday had said that no reason has been given by PEMRA as to why they have decided to give DTH carriage platform to foreign companies when neither local broadcasters nor cable operators can be owned and managed by foreign entities. “The shockingly absurd decision of PEMRA may have been justified if, despite their best efforts, no local media group had shown interest in acquiring DTH license but sadly, instead of soliciting local media interest on acquiring DTH license, PEMRA has specifically prohibited them from participating in DTH license bidding process. In other words, local media houses are precluded from carrying local media content while foreign entities are found to be suitable,” PBA said.